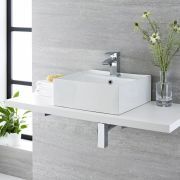 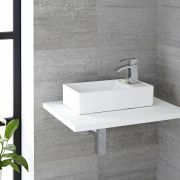 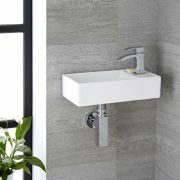 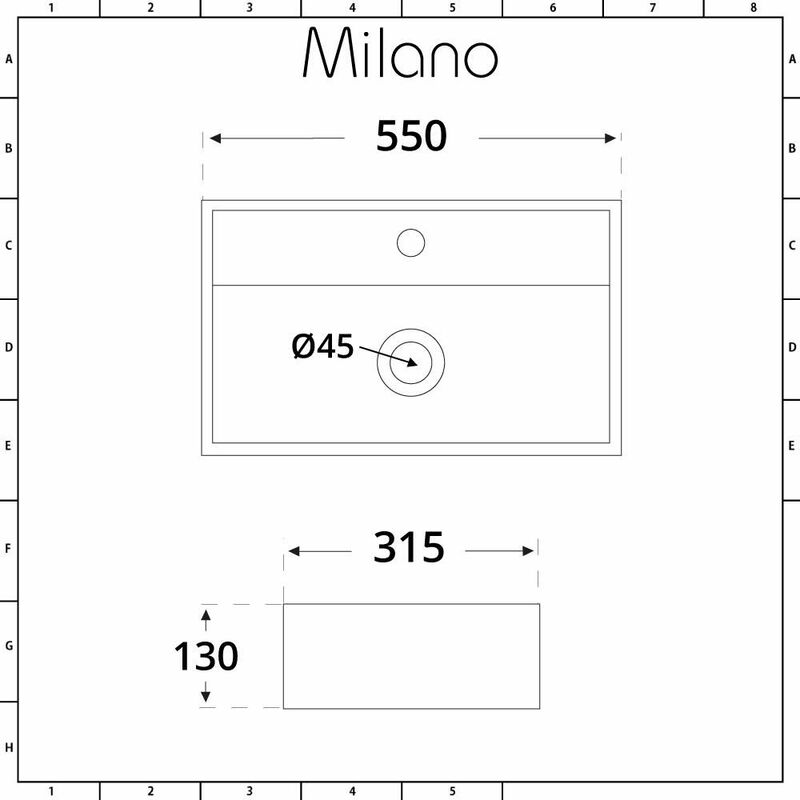 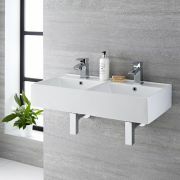 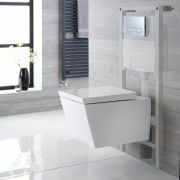 Bring a touch of designer style to your bathroom with the Milano Dalton 550mm countertop basin. 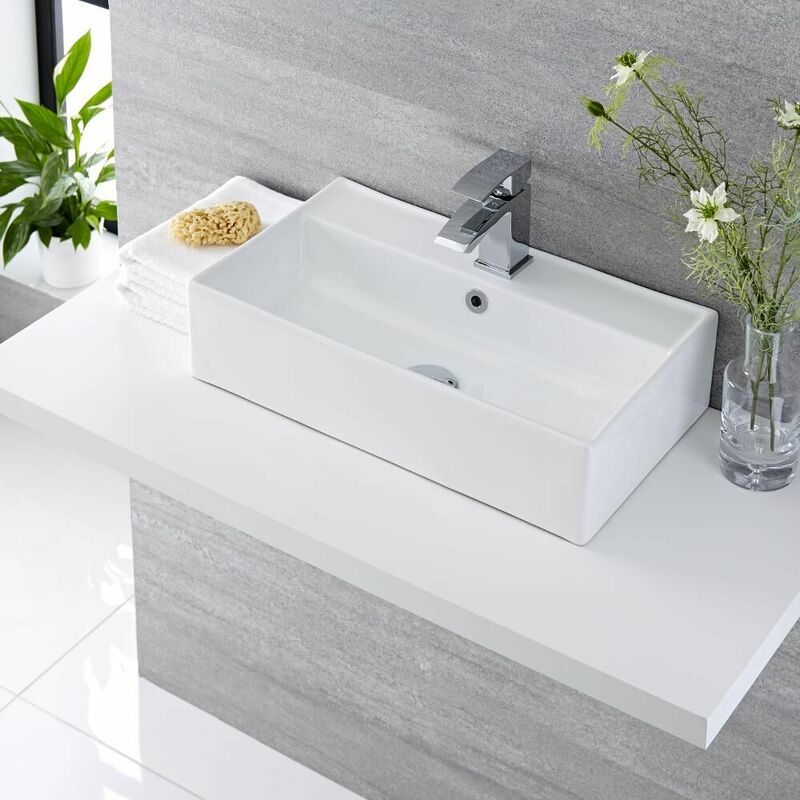 The perfect choice for creating a look that’s sleek and contemporary, this basin features clean lines and ample wash space. 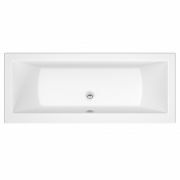 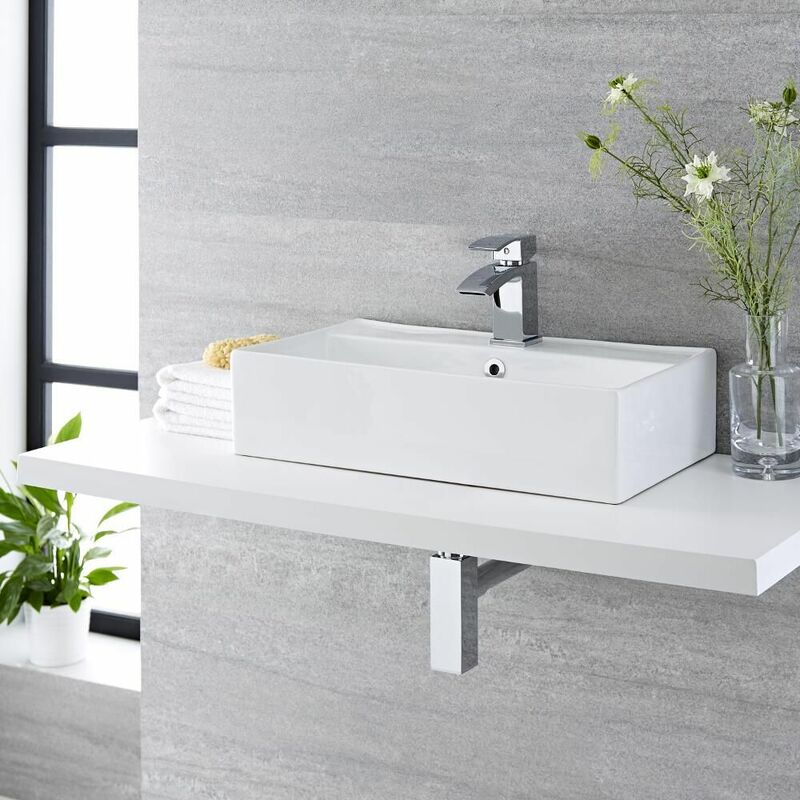 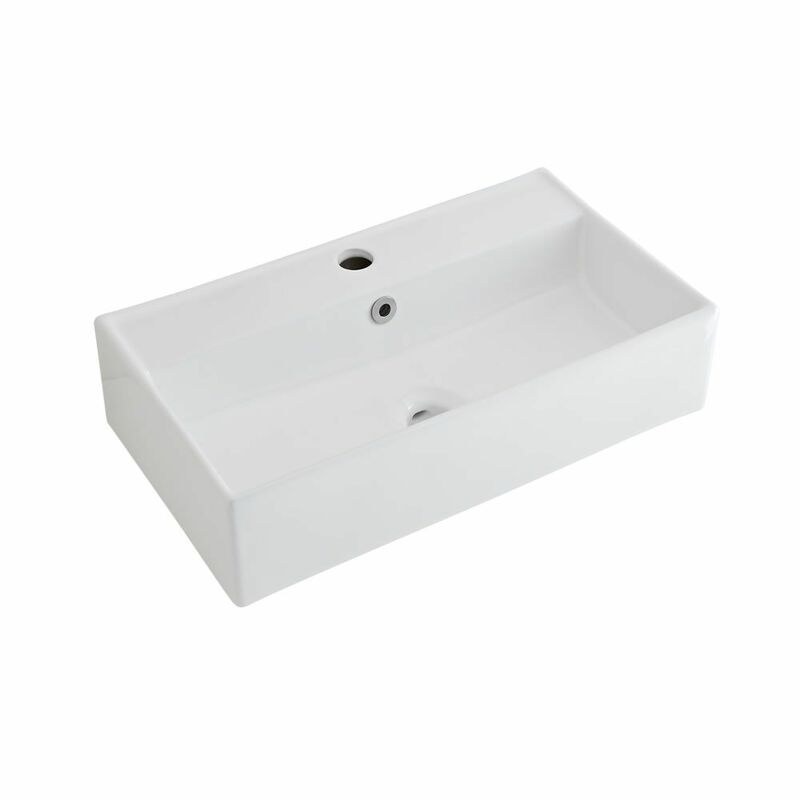 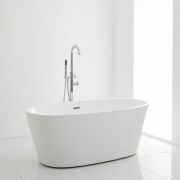 Suitable for both countertop and wall hung installation, the Dalton basin has been made from premium quality ceramic with a hard-wearing white glaze finish that’s easy to clean, so you can be assured it will look great for years to come.